I am always extremely thankful when I get emails from you all asking for advice or simply praising the site. It's really a blessing! 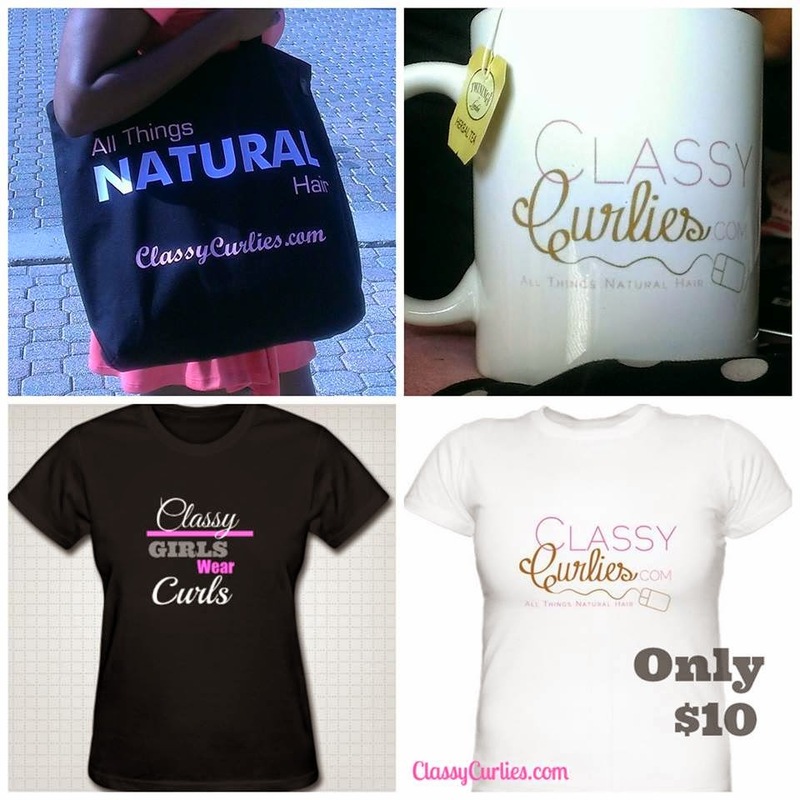 If you haven't heard, I do have ClassyCurlies.com merchandise for sale at affordable prices! Please email me at ClassyCurlies@gmail.com to order. Again, I TRULY appreciate all of the support you all have given.